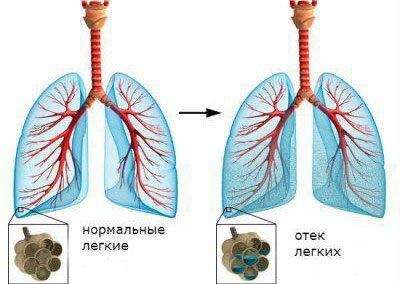 To neutralize the intoxication caused by overdose of drugs or some toxins, the doctors prescribed forced diuresis. The purpose of this method is the increase in circulating fluid in the body and increase the speed of urination. Forced diuresis is performed only under medical care, under the full control of the medical staff. This procedure has virtually no dangerous consequences for the body and is quite widespread in medical practice. This procedure is indicated for removal of toxins as one group, and different. To do this manipulation at home is strictly prohibited. Forced diuresis is the method of detoxification, it is indicated for the rapid removal from the body of toxic substances by increasing the amount of produced urine. A similar effect is achieved by introducing increased intravenous fluid volume diuretics and certain medicines. Normal urination for a healthy person is usually between 0.5 and 1.3 ml/min, by using the method of accelerated diuresis, these numbers increase to 8-10 ml/min. 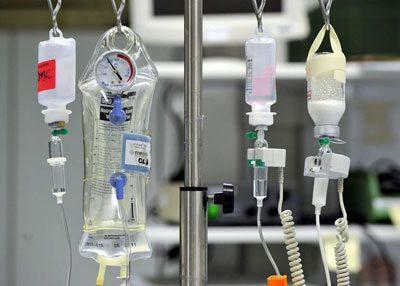 Performing forced diuresis, doctors quickly eliminate toxic substances from the bloodstream of the patient. On the effectiveness of the procedure is affected by the degree of tightness of toxins from the cells tissues. This can be explained by the transition of certain substances with the extracellular outer shell at the intracellular part. When harmful substances are in the outer shell, they quickly dissolve into liquid and excreted in the urine. When the urinary tract are functioning poorly, and the degree of intoxication is large, the method of forced diuresis does not always help. Overdose medicines of different dosage groups. Intoxication by poisons of unknown origin. Perform the procedure to minimize the intoxication of the organism in case of poisoning with salicylates, barbiturates, alkaloids or methanol. suspected internal bleeding or thrombosis. With great care the procedure is carried out to pregnant women at all stages and young children. Forced diuresis in the home is not performed, it is done only in a hospital. Before therapy, the attending physician evaluates the effectiveness of kidney function, wherein the determined and the speed of output of urine. Next, find a large blood vessel there is inserted a catheter for the introduction of diuretic medications and special liquid. To control the fullness of the bladder also insert a catheter. 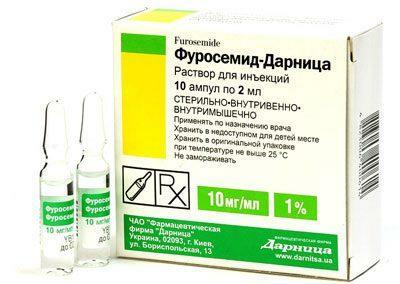 Is slowly injected hypertonic solution, and then special solution to restore balance of electrolytes in the blood. When the procedure is systematically checked the contents of alkali in the urine. Once introduced 2 liters of fluids at a rate of 1 liter per hour, then the speed is reduced to 0.5 liter per hour and make equal to the rate of production of urine. If the degree of intoxication is small, then enough men to enter the 8 liters of solution, and women 6 liters. 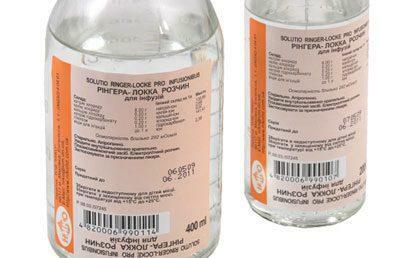 In severe poisoning infused amount of liquid can be 12 litres or more. When conducting forced diuresis in the liquid for infusion every 4 hours administered drugs — furosemide and prostaglandin E, to maintain normal blood circulation. The duration is determined by the severity of intoxication and the General condition of the patient. Gradually increasing the volume of injected solution, the doctor ensures that the urine quantity of waste equals the volume injected of the solution. Only when the feed rate of the solution not less than 100 ml/HR forced diuresis is effective. When the procedure is next to the patient must be the doctor, if necessary, to get help quickly. Introduce 500 ml of 3% sodium bicarbonate or ringer’s, the rate of administration should be from 80 to 100 drops per minute. Injected jet 15% solution of mannitol, in addition to patients diagnosed with brain edema. The solution is poured 240 mg aminophylline. Then injected 5% glucose solution – 1 liter to which is added 40 ml of potassium chloride and 50 ml of calcium chloride. At the last step enter up to six liters of protein or similar protein means. The catheter is connected to an elbow or subclavian vein. Another catheter is gently introduced into the bladder to monitor the speed of filling. The patient’s condition is constantly monitored using a heart rate monitor, in addition, regularly tested and electrolyte balance and clinical indicators of blood. The composition of the applied solutions in the forced diuresis is directly dependent on the form of toxic substances which caused poisoning, the severity of the disease and overall health. Depending on the degree of poisoning procedure forced diuresis can last from a couple hours to 2-3 days. The duration is determined individually for each patient. The method of forced diuresis is considered to be universal for rapid withdrawal of toxic substances from the body of the patient. This method allows you to quickly display the barbiturates, morphine, organophosphorus compounds, heavy metals and other components that are normally eliminated through the kidneys. If the poisoning occurred from poisonous substances which in water solution have an acidic environment, shows the preliminary alkalization of the blood due to the introduction of special drugs.